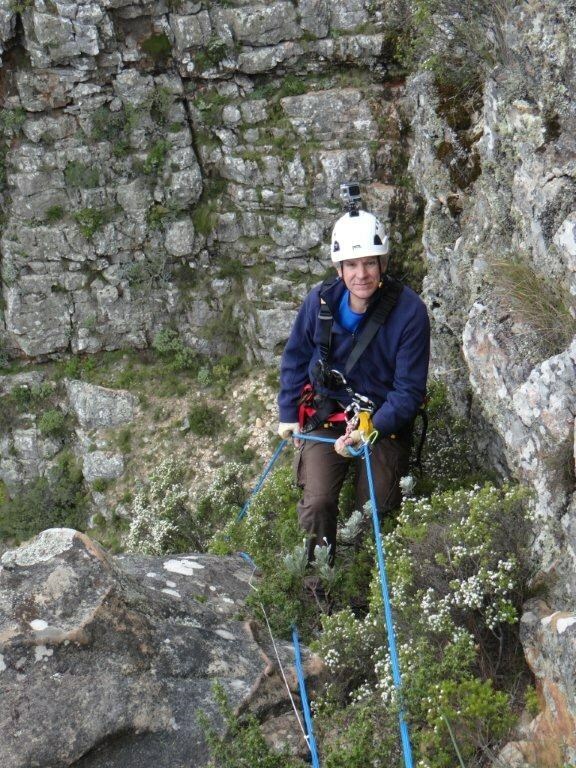 GC6J322 Hardest Cache Event (30 Sept) (Event Cache) in Western Cape, South Africa created by WC Geocachers. Date : 30 September 2016 - Friday. Time : 07h00 to 07h30. Reason : Quick get together for all Geocachers before the hike up to do The Hardest Cache on Table Mountain at 07h30. Various hikes will be lead by local geocachers during the time you are in our beautiful City. 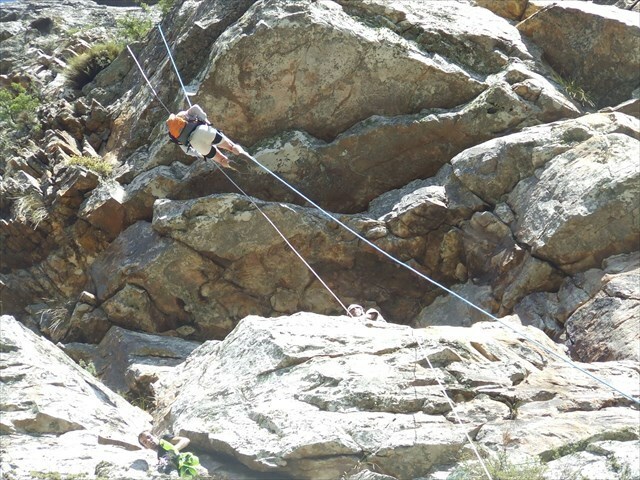 There are different hikes to suit everyone, from the Sunday-walk-the dog-to-the-park cacher, to the craziest extreme adrenaline junkie, and everybody else in between. 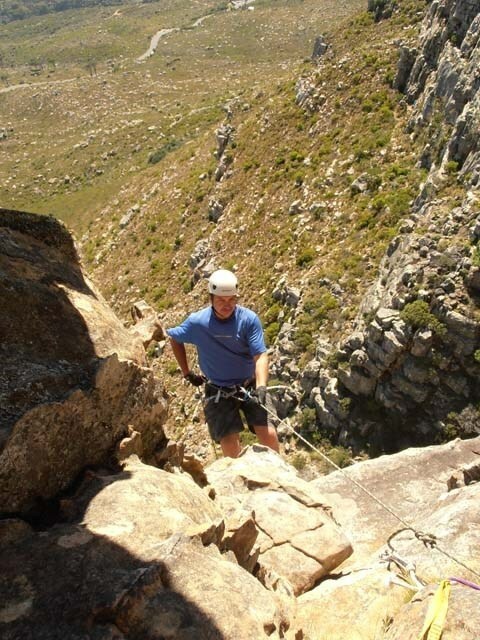 Pick a hike that suit you, and come and enjoy a walk with us on the mountains of Cape Town. Have a look at the hike rating to get an idea of what kind of hike you can expect. 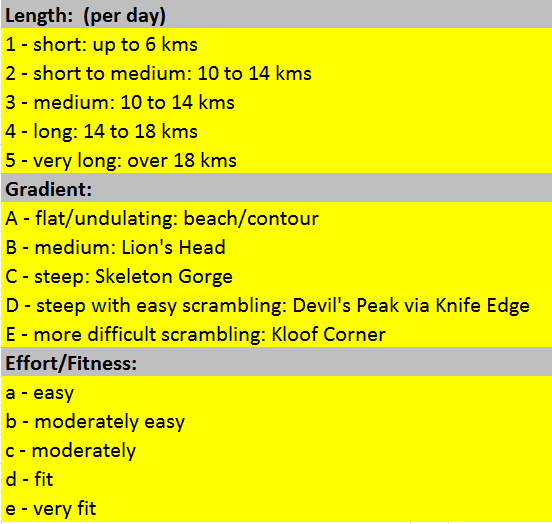 Take note of what you need to bring along for the hike you choose. 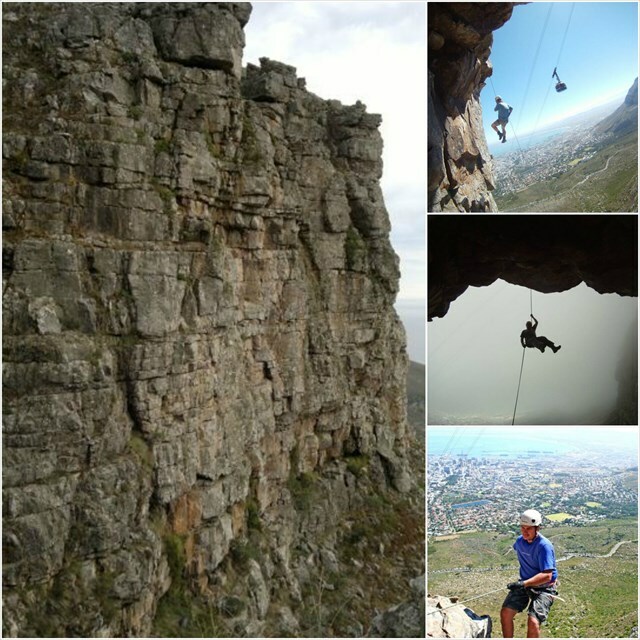 @Safetymountain will be informed of all our hikes, and will assist in case of any unforseen situation. Every Hike leader will have a first aid kit with him/her as well. Please log your will attend in advance. You're standing on the edge. Your mind is racing, and your heart is pounding like a runaway jackhammer. You take one step back and give yourself to open space. Your feet nervously clings to the cliff face. You told yourself not to look down, but you do so anyway. 60 Meters seems like an aweful long distance. Slowly you slide down, and then the mountain decides to desert you. Your feet now dangle in midair, just as the rest of you. 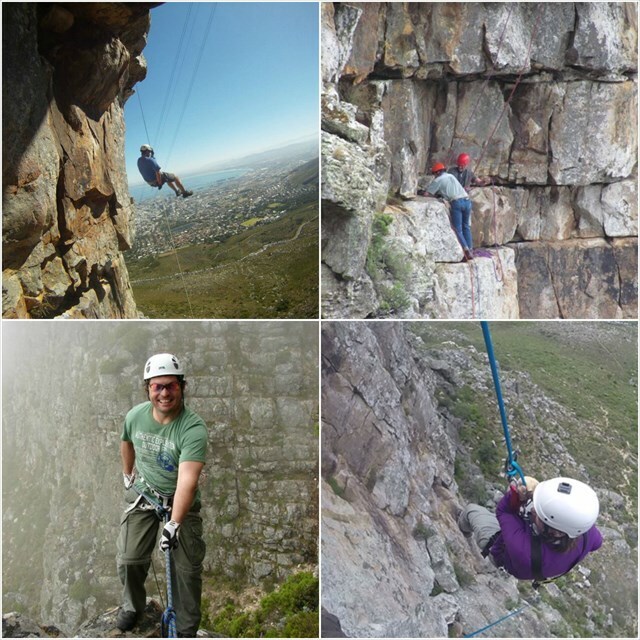 Just a small matter of making your way onto that narrow ledge beneath the overhang, and you'll get to sign your name in one of the most exclusive logbooks in Cape Town. Round about this time you realise that your legs has turned into jelly. The only way out of here is to jump back into nothingness. You trust your rig, and off you go. People stare at you with wide eyes as they breeze past in the cable car. You smile at them, knowing that you are actually having a whole lot more fun than they do at this moment. Down, and down, and down you go. When you reach the safety of the ground below, you can't help but to look up to see where you have came from. Congratulations. 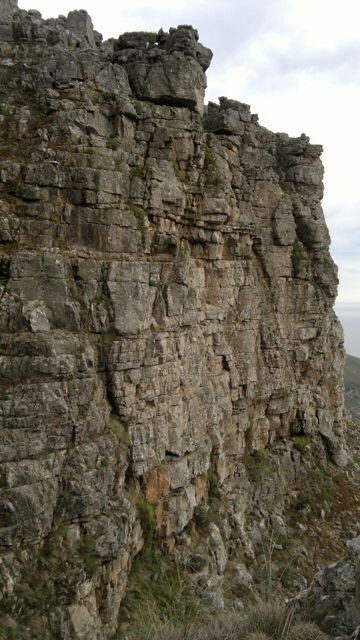 You have just done the hardest cache on Table Mountain. Your Hiking Checklist. - Essentials. 1) Hiking Boots or Good Tekkies (Not Crocs or Sandals) and Synthetic/Wool Socks. 2) Sun Protection - Sunscreen, Lip Balm, Sunglasses. 6) Hydration - 3 Liters of Water !!! 9) Cellphone - fully charged. Your Hiking Checklist. - Optional. 1) Camera or Helmet Cam. 5) Toilet paper - you never know. 6) Extra Absailing gear if you so wish. The hike leaders will bring their equipment along though. Participation in this hike is entirely at your own risk. 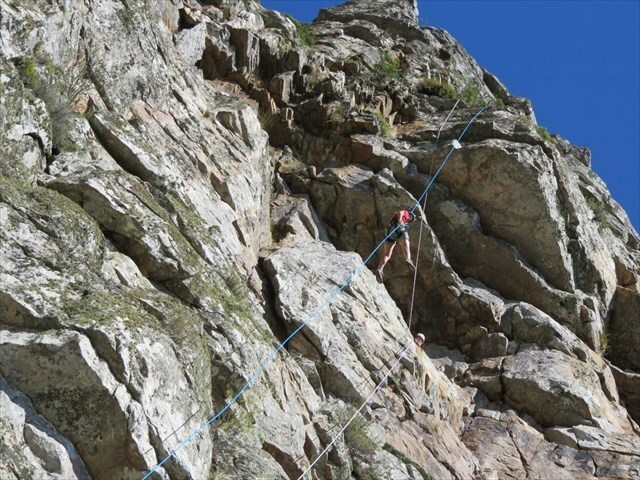 The Cape Town 2016 committee and/or the hike leaders can not be held liable for any incident arising, such as injury, illness, damage, loss, mishap, accident or any other occurence, during the hike, including travelling to and from the event. Before setting off on the hike you will be asked to sign an indemnity agreement. The hike leaders reserves the right to refuse an individual from partaking if they feel that such person will endanger him/herself and/or others on the hike.